20 Years Experience, NASM, NASM CES, Etc. Born and raised in Brazil, Nildo earned his Bachelor of Arts degree in Physical Education from the Universidade Federal Da Paraiba in Joao Pessoa, Brazil and furthered his education achieving a Master’s Degree in Exercise Physiology at the Universida de Federal De Sao Paulo in Sao Paulo, Brazil. 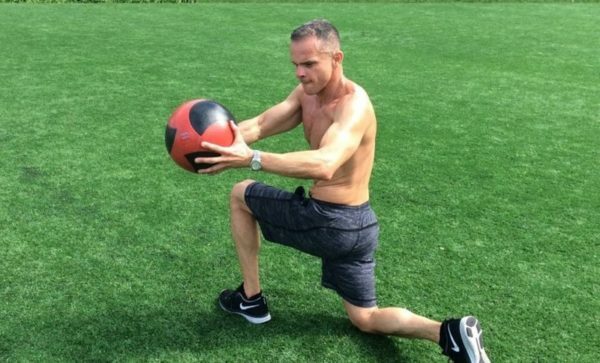 Nildo is also an NASM Certified Personal Trainer and furthered his certification with the specialized NASM Corrective Exercise Specialist Certification. Nildo is a trainer with more than 18 years of experience. 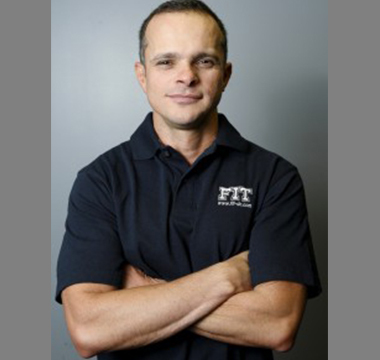 Keeping with the standard and tradition of excellence and stellar academic credentials at FIT, Nildo is a unique and elite trainer in our industry. Nildo is also licensed and nationally certified in Therapeutic Massage and Bodywork (NCTMB). He was awarded best Masseur/Body Worker by the Washington Blade Magazine. Nildo is fluent in English, Portuguese and Spanish.